The web portal of the Ministry of Economy of the Slovak Republic underwent a major change! We have delivered the Ministry of Economy of the Slovak Republic a new web portal with modern design. Simplified structure based on the analyses provides users with a friendly solution meeting latest UX and UI trends. 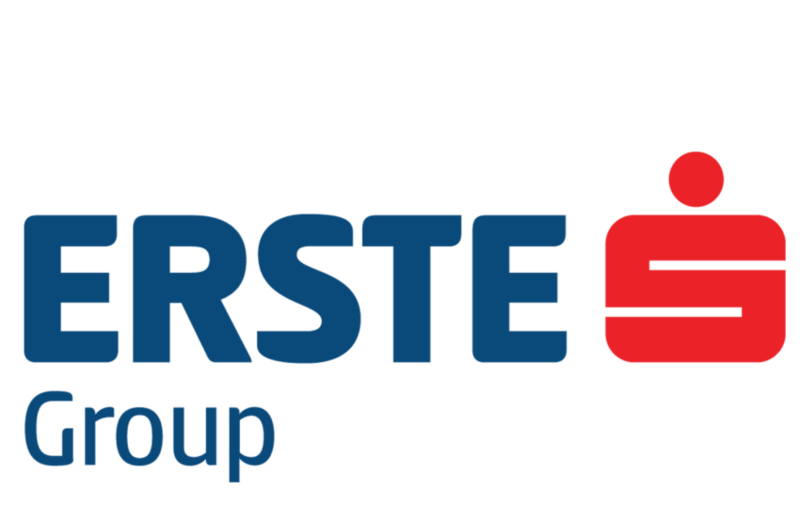 By implementation of Team Up Collaboration portal based on SharePoint platform, we have made collaboration on projects much more efficient for more than 7,500 employees of Erste Group.